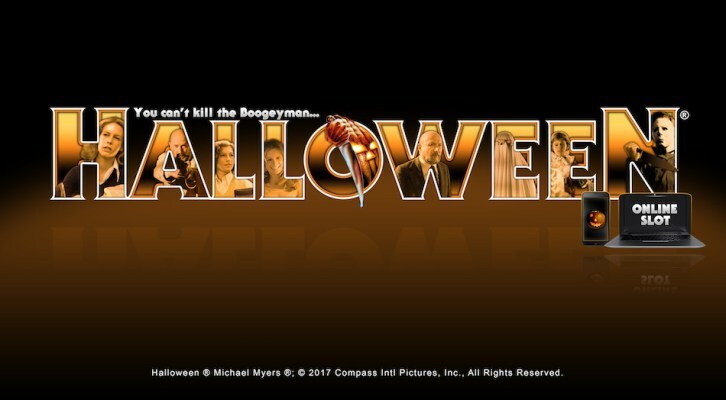 Online casino giant Microgaming announced yesterday its plans to release a new officially licensed slot game based on John Carpenter’s Halloween. Microgaming has signed a licensing agreement to develop an online slot based on the classic horror movie, Halloween. Microgaming has signed an agreement for Halloween through Compass International Pictures, brokered by Creative Licensing Corporation. The game is currently in development, and scheduled to be released later in the year. It will feature the film’s iconic characters and the renowned soundtrack.